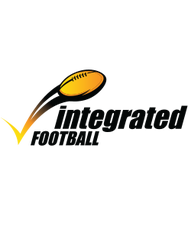 North Beach and Willetton Football Club’s will both be fielding teams in the Integrated competition in 2018. 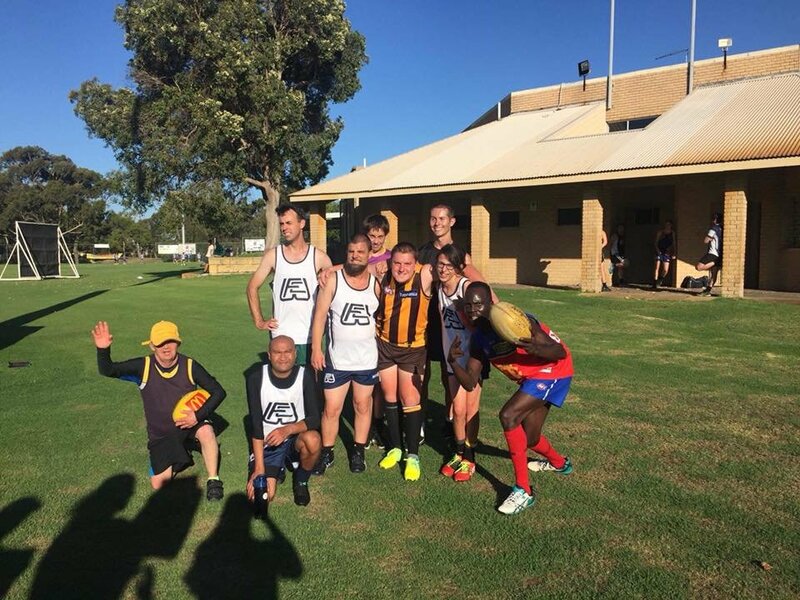 The WAAFL Integrated Football Competition cates for players with intellectual disability with seven teams currently competing. Both clubs had expressed an interest in fielding teams last season and have been building players for the upcoming season. Willetton commenced training back in November with beach sessions before moving to the football field in early February. 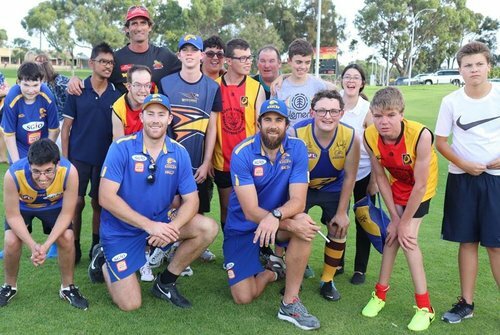 North Beach currently have ten players signed up and last week were treated to a training session run by West Coast Eagles players Josh Kennedy and Jeremy McGovern. 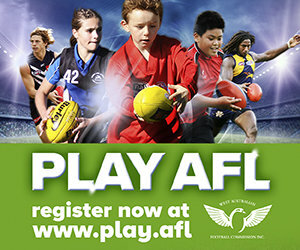 Integrated Football Coordinator Greg Gilbee said "It's a really exciting time for the program, it reflects the growth and interest in the program and we continue to encourage more clubs to get involved as well as the broader community"
Both teams kick off their season on Saturday 7 April with Willetton up against last year’s premiers Coolbinia at Yokine Reserve while North Beach face Wembley at Pat Goodridge Reserve.